Central Woodward, from its earliest days, has had a strong music ministry, one that continues to this day. 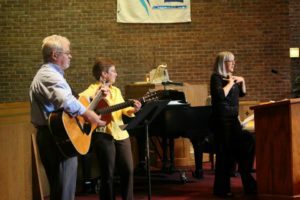 Music plays an important role in our worship, which includes both contemporary and traditional hymns and songs. 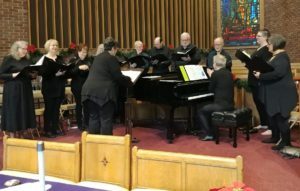 One might experience the music of Bach, Brian Wren, Charles Wesley and Jack Hayford within one of our services. 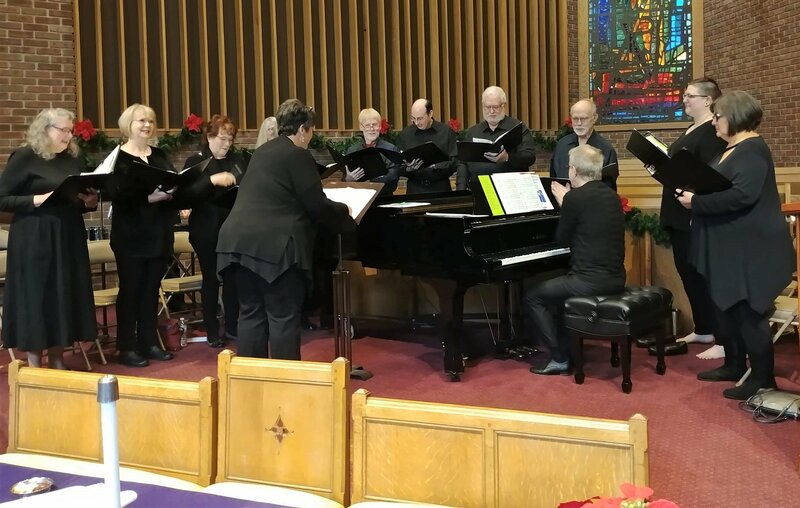 We believe strongly in the value of congregational singing, something that is supported by the ministry of our chancel choir and our worship team. The chancel choir is open to any who would enjoy the opportunity to raise their voices in praise of God — and in leadership of worship. Our Worship ministry is supported by a range of instruments including piano and guitar. In addition, our congregation has long valued the beauty and versatility of the organ. With that in mind, we have replaced our historic Casavant pipe organ, which was brought from the Detroit building in 1978, with a four manual Allen digital organ, which has been integrated with over 20 ranks of our existing pipes. Although it will be a support to our worship, it is our hope to make this organ available to the community in the form of recitals and concerts. Please return often to see when the next offering will be made available.